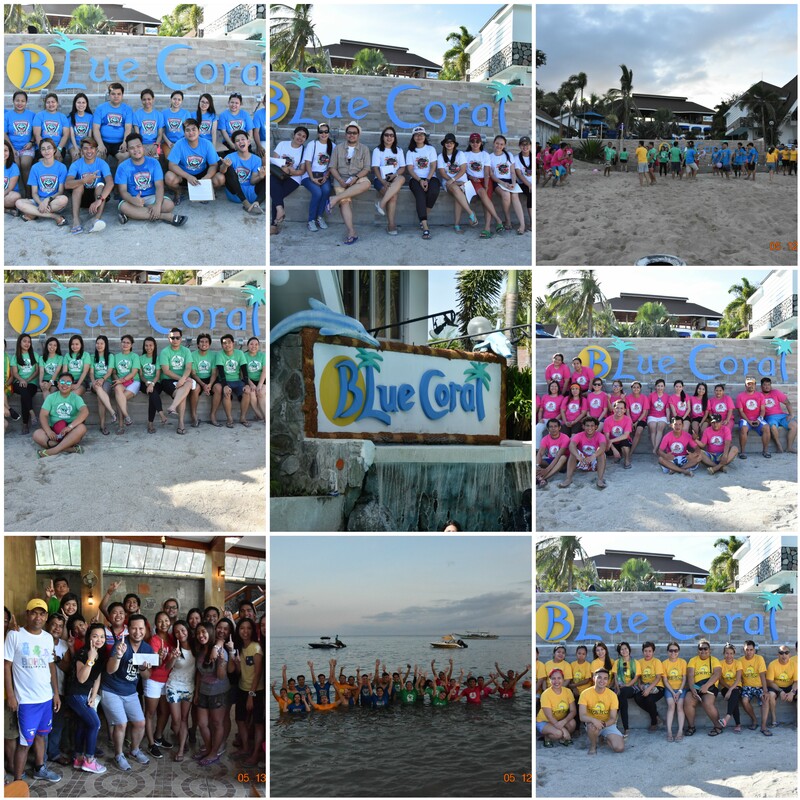 Friday, May 12, 2017 – It’s summer and along with the blazing heat, that comes with the season MSC employees look forward to this year’s company outing which was held at Blue Coral Resort Batangas City. This year’s event, all employees engaged in different kind of activities that involves teamwork and cooperation besides of being competitive of both teams. 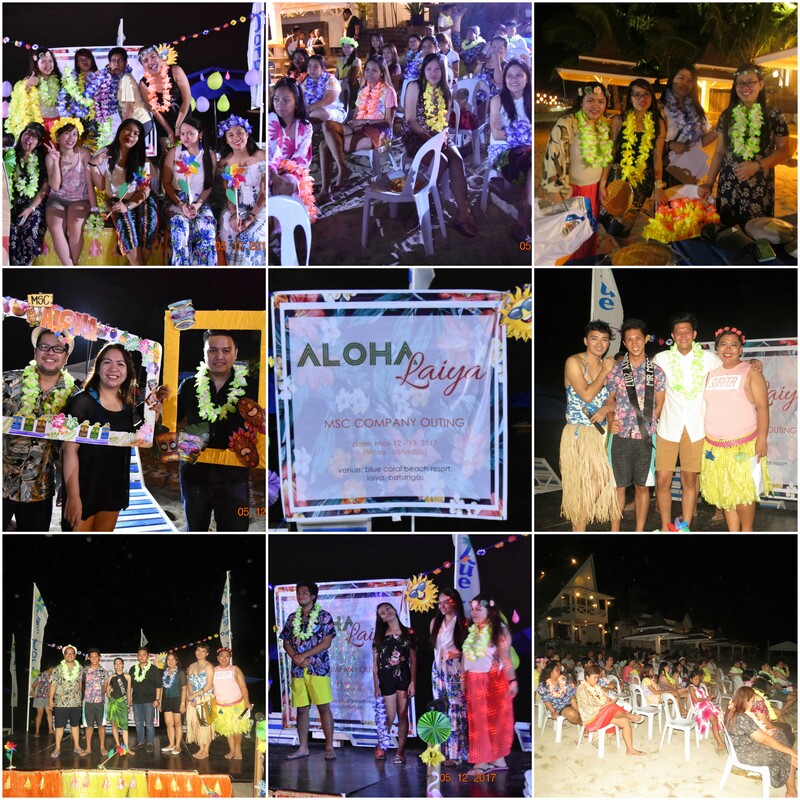 One of the highlights of the event was the Hawaiian themed party which was held at the beach and the annual competition for MSC Beach Body 2017. This year’s outing was all about fun and the opportunity to get to know each other and reduce employees stress load. It is indeed an Aloha Laiya, Batangas for Maximum Solutions Corporation!